For the fifth time, TaKe-TV and NEEDforSEAT have called on the best Hearthstone players in the world to continue what started two years ago: SeatStory Cup is back! From 21 – 24 July 2016, top players from all over the globe will once again travel to Krefeld, Germany, to take part in one of the world’s most popular Hearthstone tournaments. 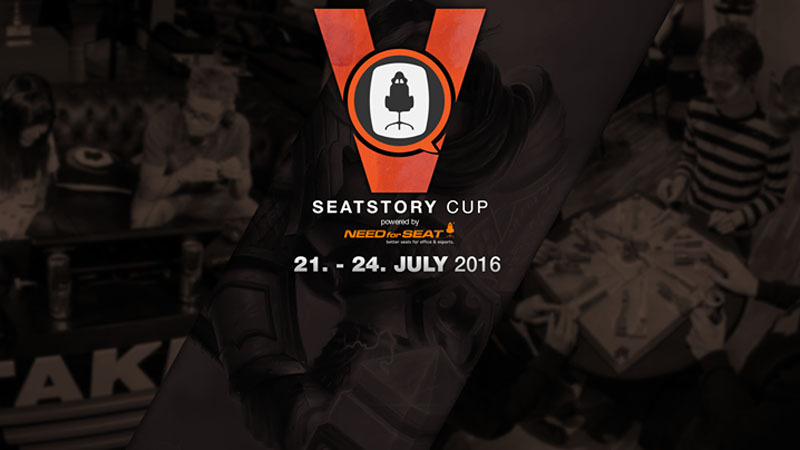 SeatStory Cup V will once again take place in TaKeTV‘s 2,000m² location, which means more exciting games, more hype, and more SeatStory Cup! Of course, the famous TaKeTV living-room atmosphere will remain intact, and the winner of SeatStory Cup V will travel home $10,000 richer. The overall prize pool this year amounts to a massive $20,000! The tournament will be played LIVE at the TaKeTV studios and will be shown in the in-house cinema and on various TVs on location. 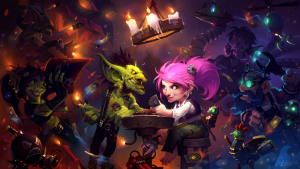 Visitors can watch the action as it happens and enjoy the full Hearthstone experience together with friends, other fans, and their favourite players. Thanks to MyGaming and SeatStory Cup V, I have been granted media access to the event and I will be travelling to Krefeld to attend the event. Now this is where you come in! Alongside my media access pass, I have been offered the opportunity to have one-on-one interviews with some of the top players. The full player has not yet been made public, but I can assure you that everyone of your favourite twitch streamers will be at this event. You have the opportunity to pose questions directly to the players! 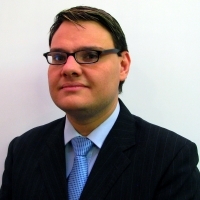 Please post any questions in the discussion section in the forum. Also, indicate whether the question is aimed at a specific player or is more of a general question. I can provide you with a small taste of the players that will be attending. The currently announced players are Orange, Sjow, Ostkaka, Ek0p, Firebat, Strifecro and Thijs. But this is not all, I am personally super-psyched as Sebastian ‘Forsen‘ Fors and Dan ‘Frodan‘ Chou has also been announced just now! Do you have a question you’d like to ask your favourite Hearthstone players? Post it in the forum discussion below.